How exciting! You are going to build a barn but you don’t know where to start! Here are some basics questions to help you sort your needs out and get you going in the right direction. 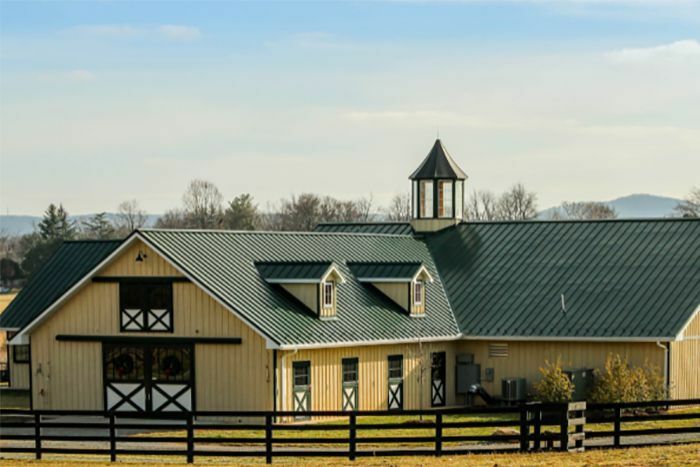 These are important questions whether you are building a barn for pleasure, breeding or business. 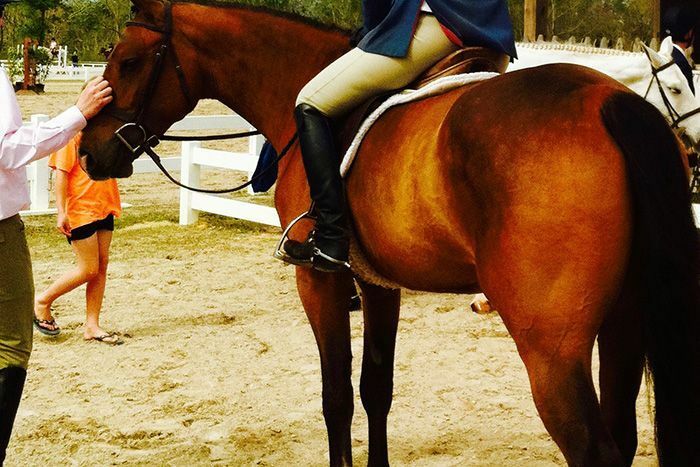 How large is your property and how many horses are you planning on keeping? This is an important question. Some farm owners want to give their horses plenty of turn out and only have their ho ... read more. What is a Bill of Sale? It is a written statement attesting to the transfer (sale) of goods, possessions, or a business to a buyer. When purchasing a horse, it should accompany, or be part of an agreement, which states the agreed upon terms of sale, including the PRICE and COMMISSION! Would you leave the price and commission out of the agreement when you purchase your home or real estate? Then why would you leave it out of the purchase or sale of your horse? You work hard for your m ... read more.